So I've ended up being away from the blog longer than I have intended. Freya's been needing a bit of help with her therapy, she won't really walk without holding someone's hand and unfortunately the seizures started up again which was a real blow for us :( Anyways, Vintie Overalls.. 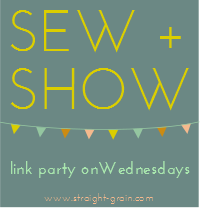 This year I have been determined to step out of my comfort zone a little when it comes to my sewing. 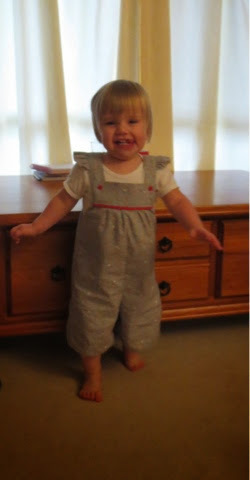 Usually if I see ruffles or extra details on patterns, I often tend to leave them off so when I came to sew these overalls I thought I'd include the ruffle on the sleeves and I'm so glad I did! 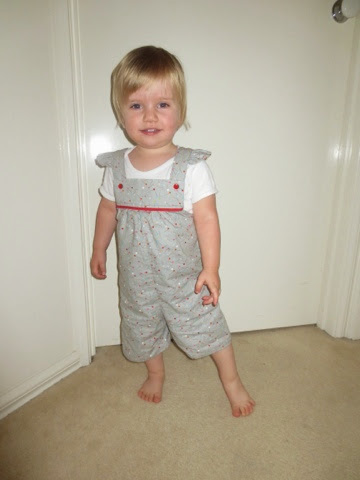 The pattern is the Vintie overalls by Fresh Designs. I'm a sucker for overalls, it's what made me initially start sewing in the first place. I'm not a fan of ones with lots of frills, but I don't want them to be too boyish either. 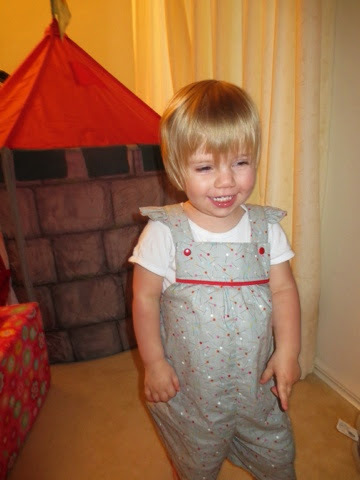 This pattern is suitable for both boys and girls with lots of options. They can be long or short, with an elasticated cuff or straight and with ruffle straps or without. 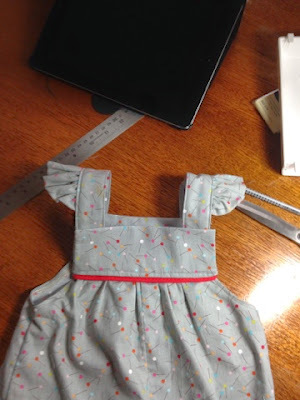 The fabric I used is from the "sew stitchy" line by Aneela Hoey. With it being a grey I thought it needed the ruffles to make it a bit more youthful. I also added some piping to the yoke. 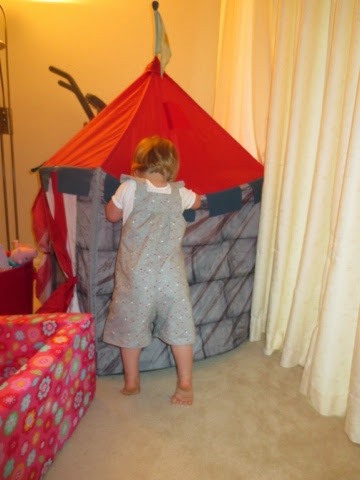 It all came together easily and nicely and looked great on Little Miss. I left off the piping on the back and I'm kind of wishing I had included it there too. Never mind, maybe next time. She was happy with them although I think the front came down a bit low. I think the snaps should have gone further up bit they were still very wearable. These photos are pretty old, so sorry for the blurriness.